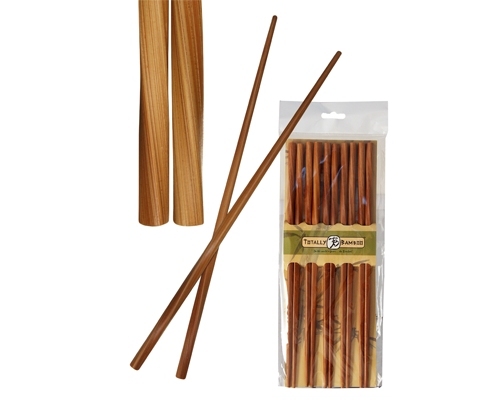 The Totally Bamboo Twist Chopsticks Set includes 5 pairs of chopsticks with an attractive twist design. 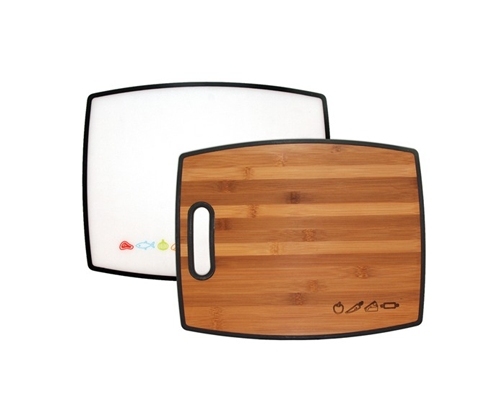 From the original bamboo cutting board company, Totally Bamboo, these chopsticks are a beautiful and functional addition to any kitchen. 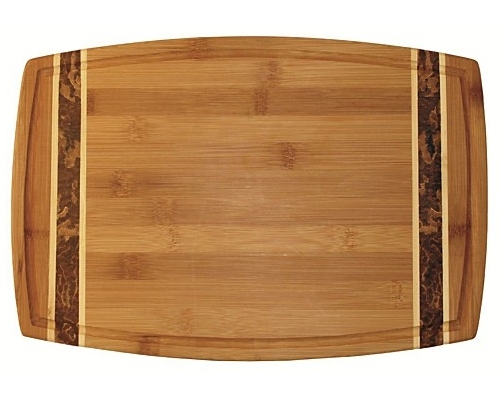 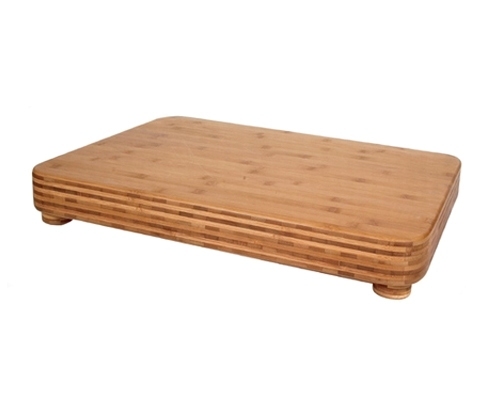 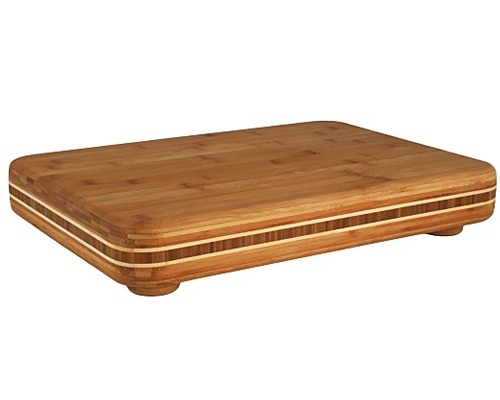 Bamboo is the natural alternative for all things wood.